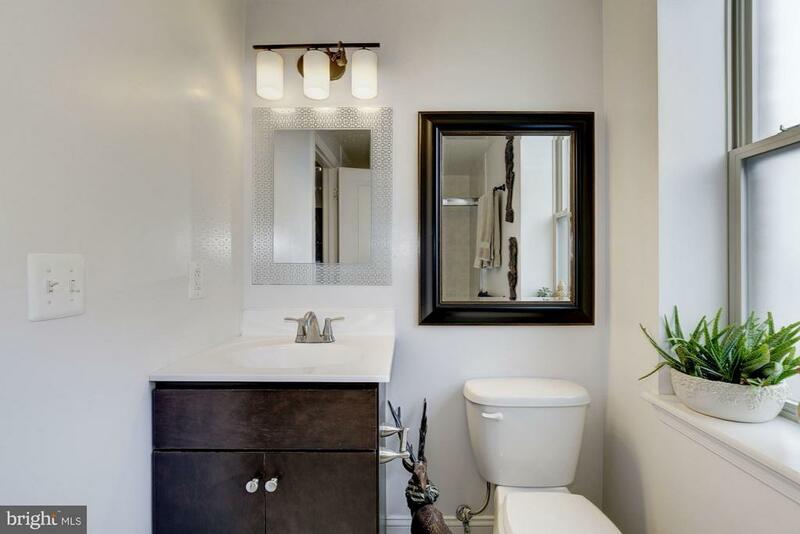 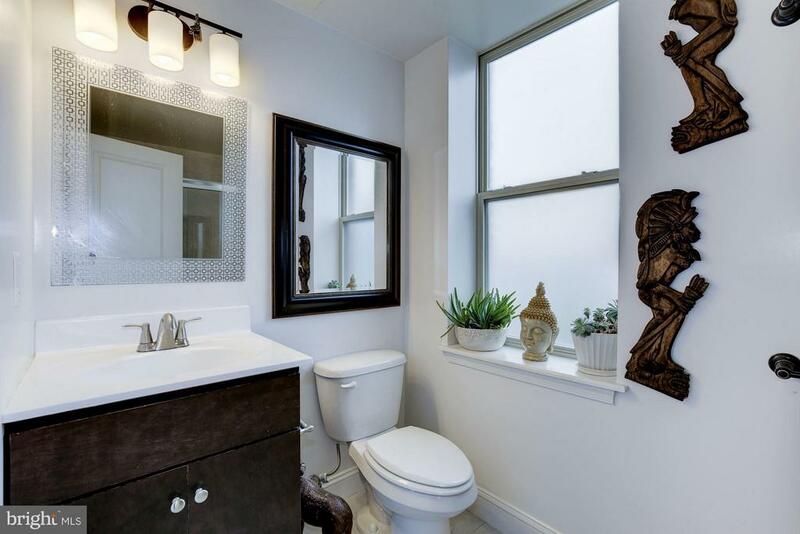 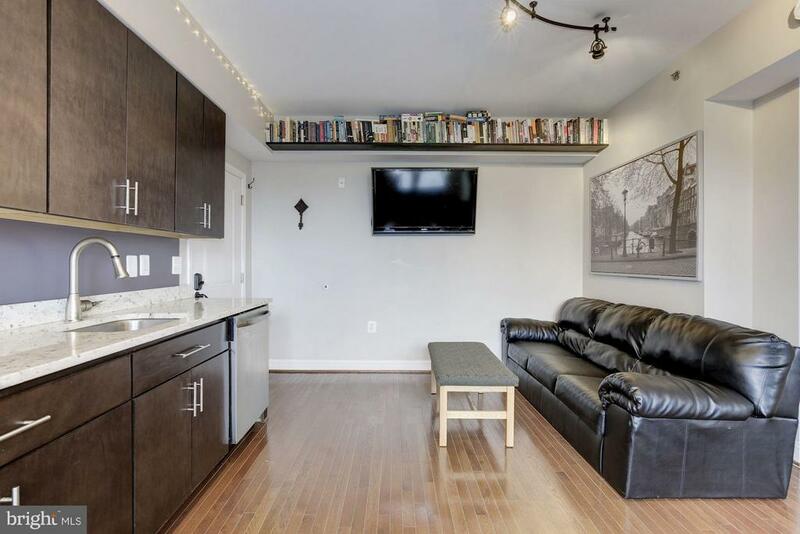 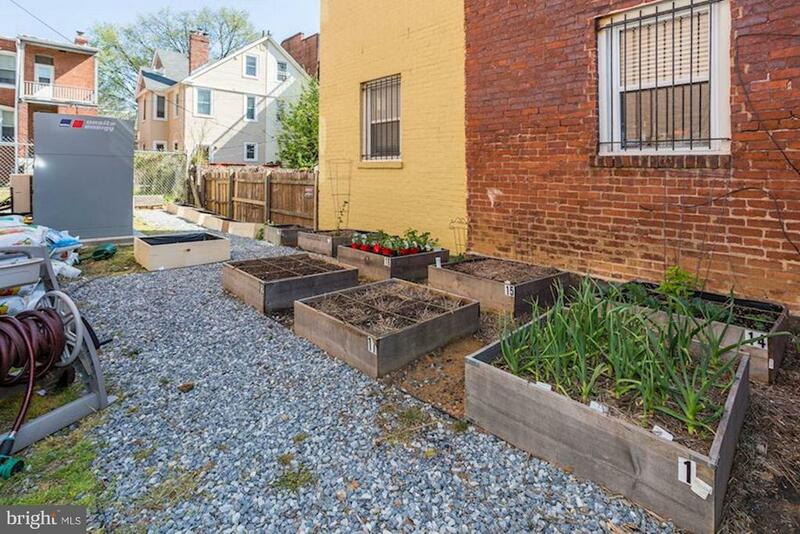 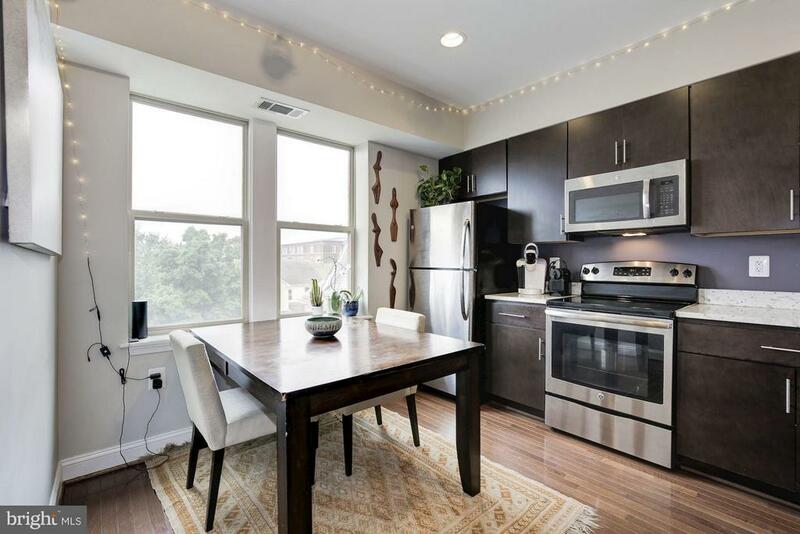 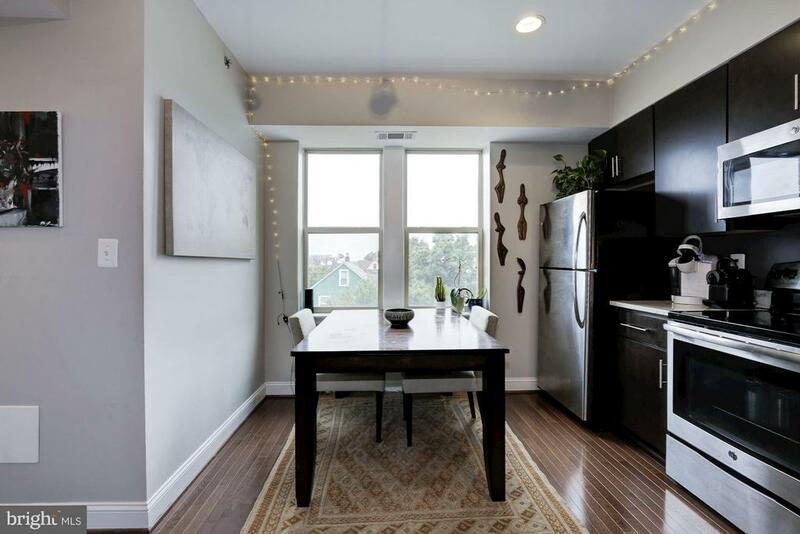 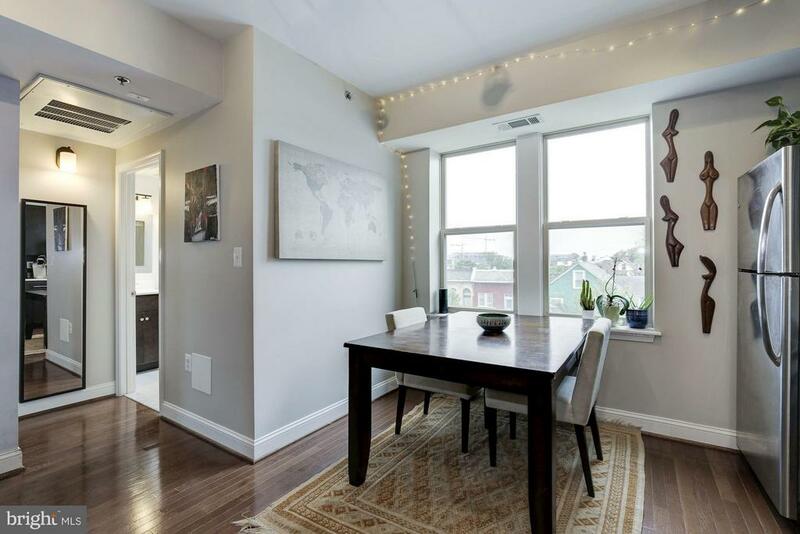 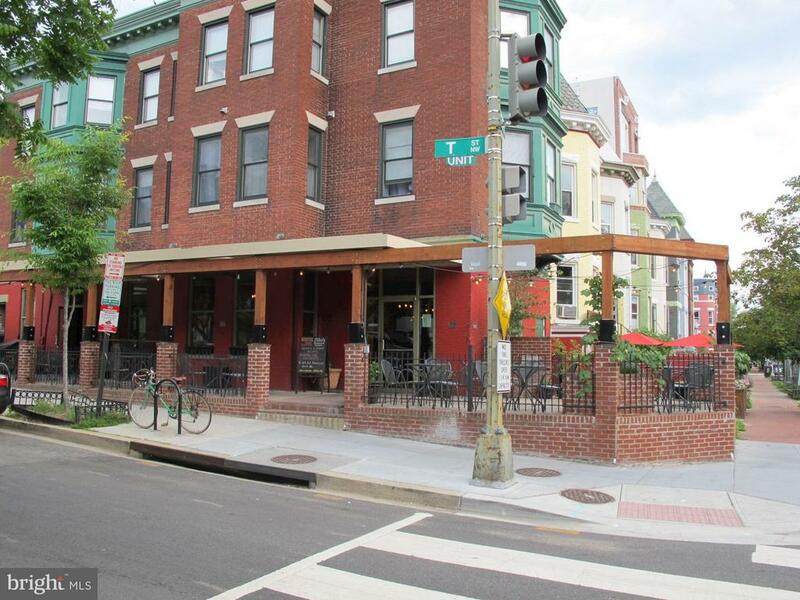 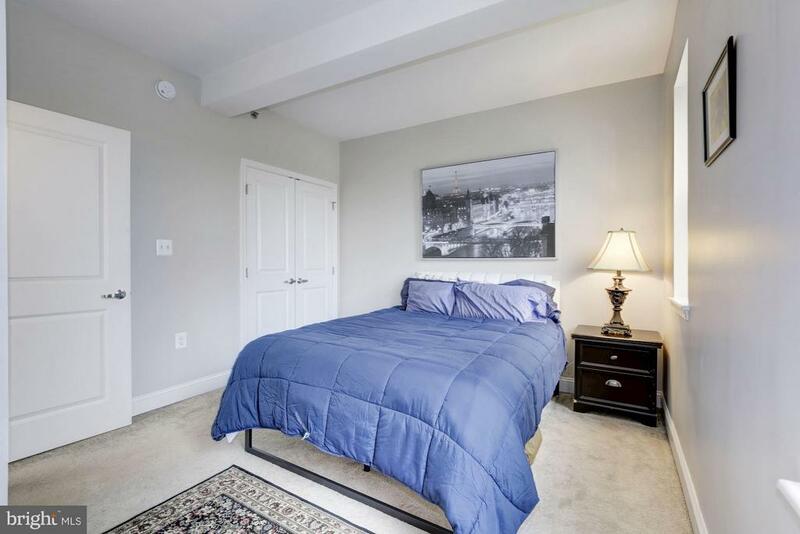 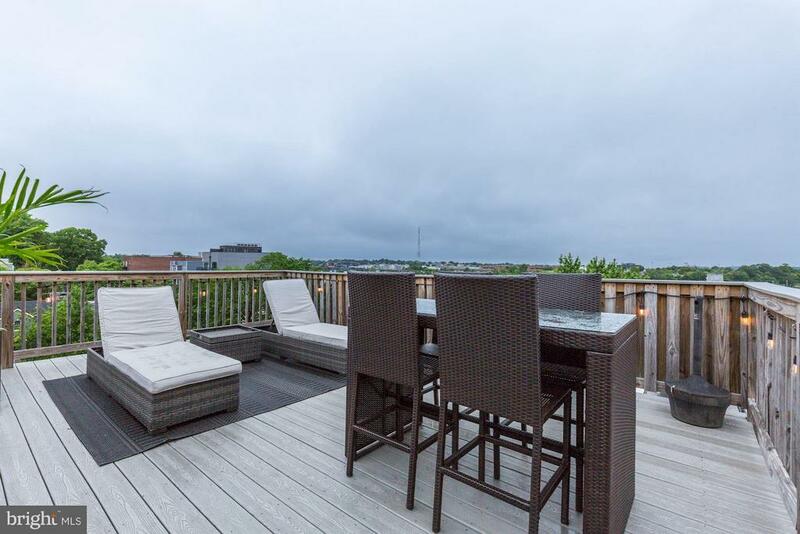 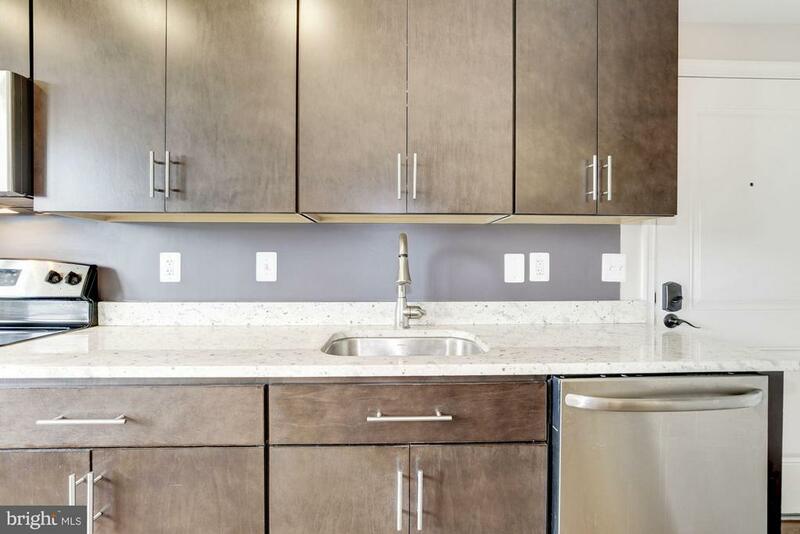 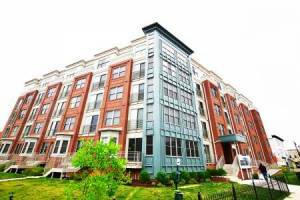 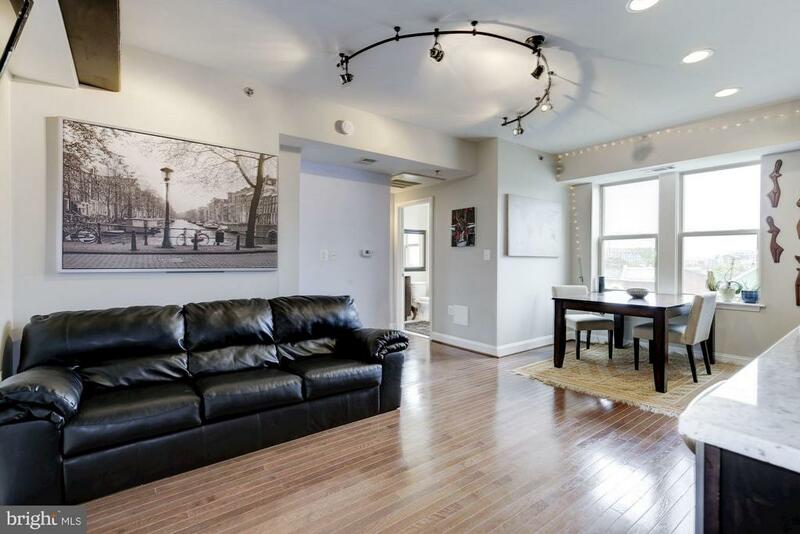 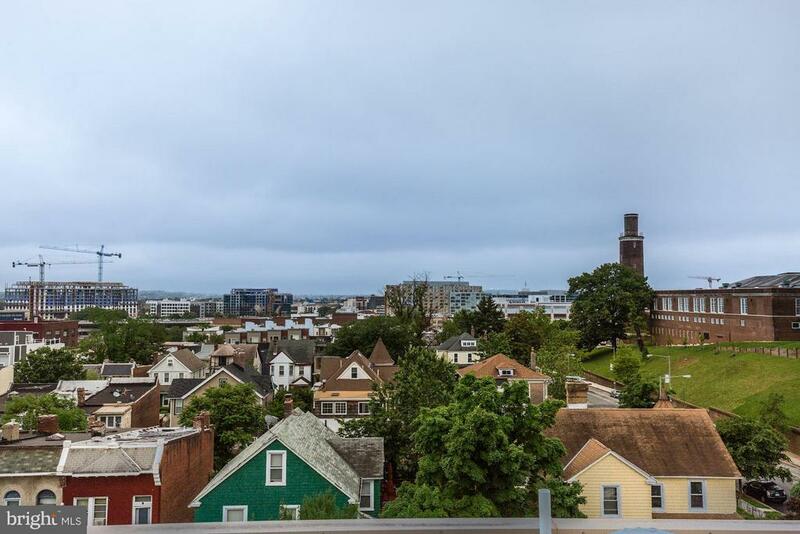 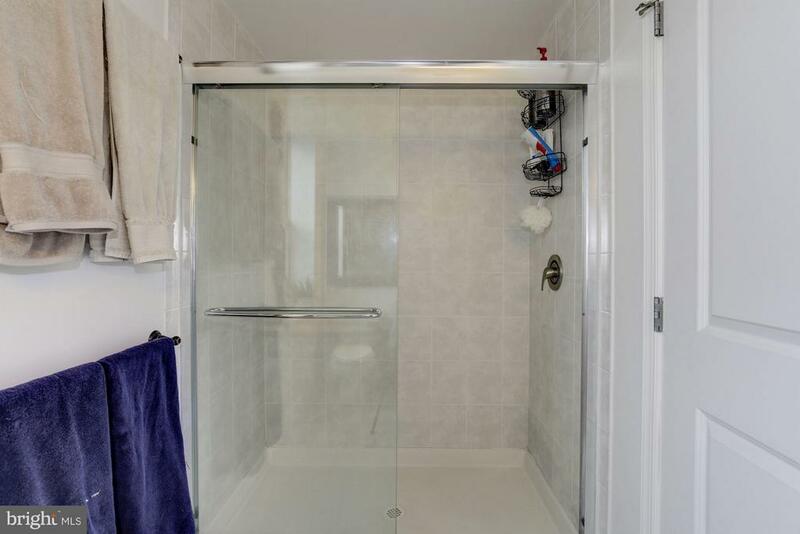 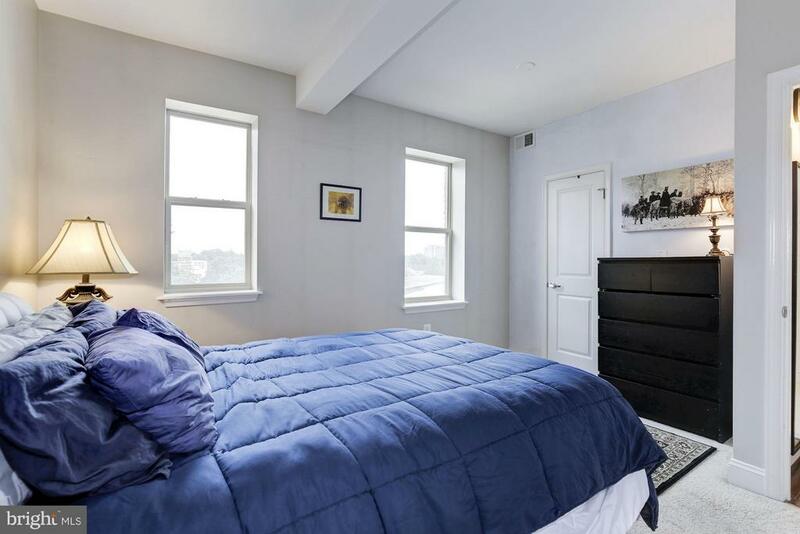 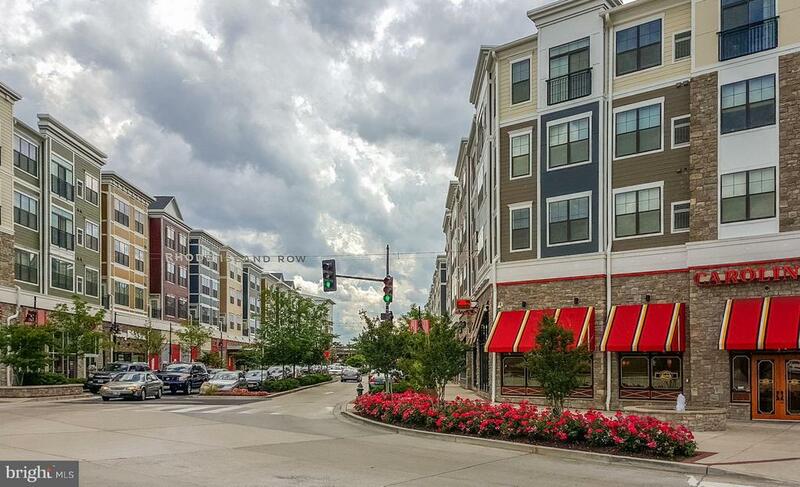 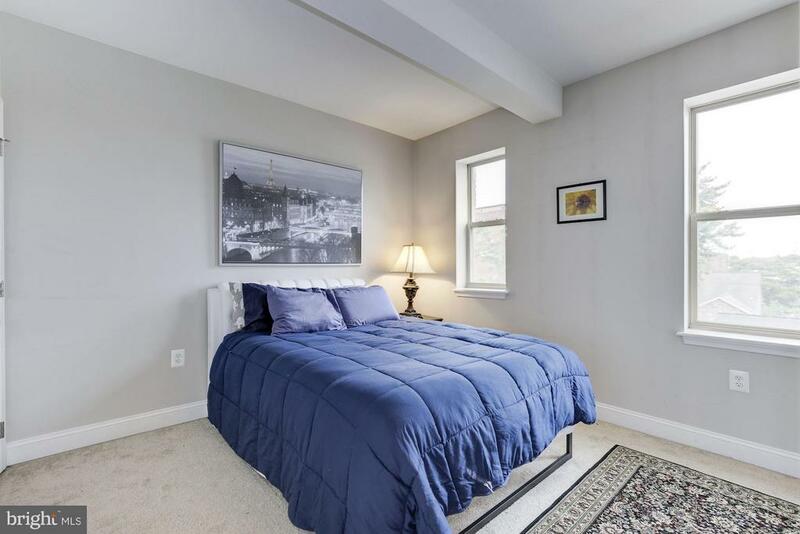 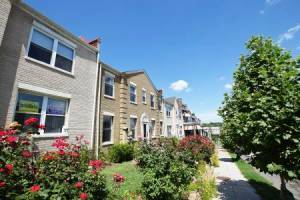 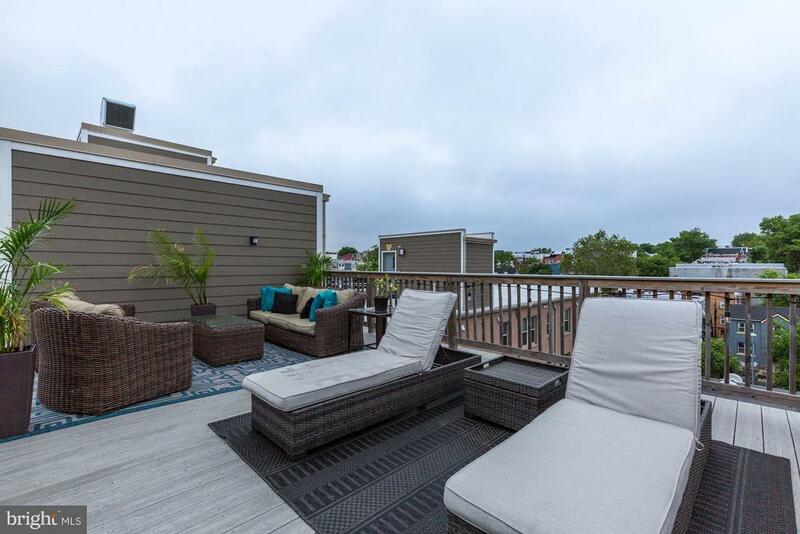 Beautifully appointed 1BR/BA in the Eckington neighborhood. 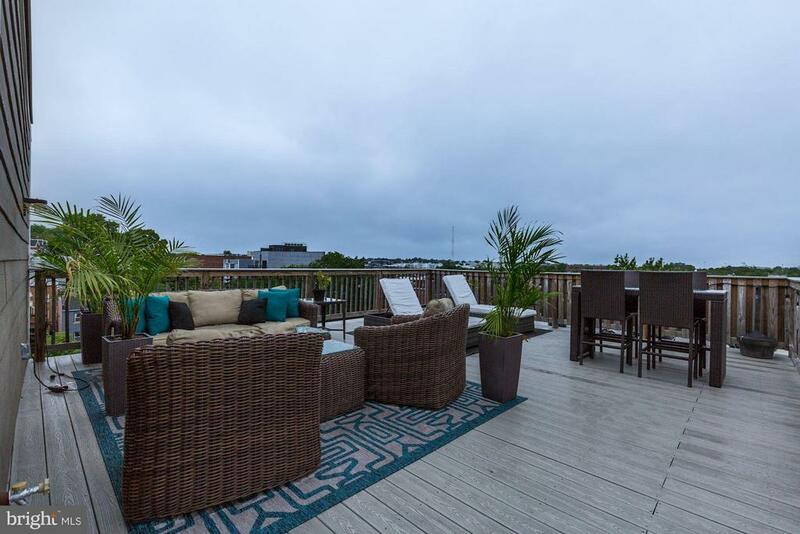 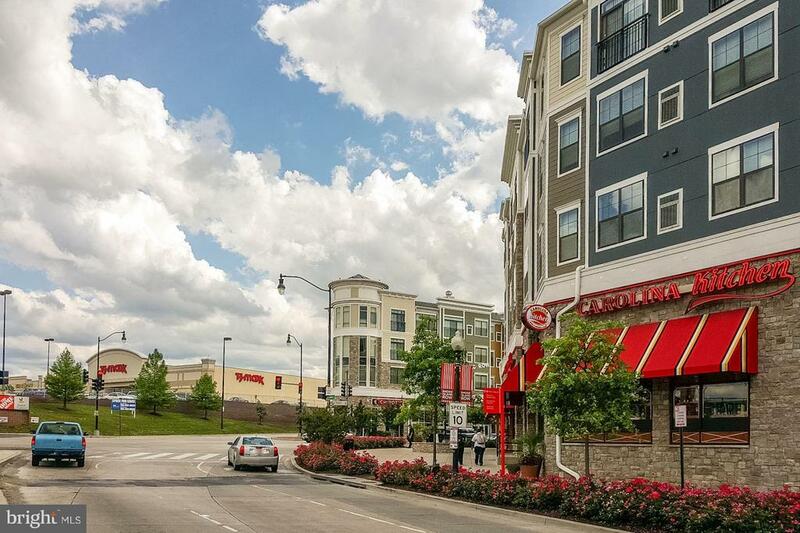 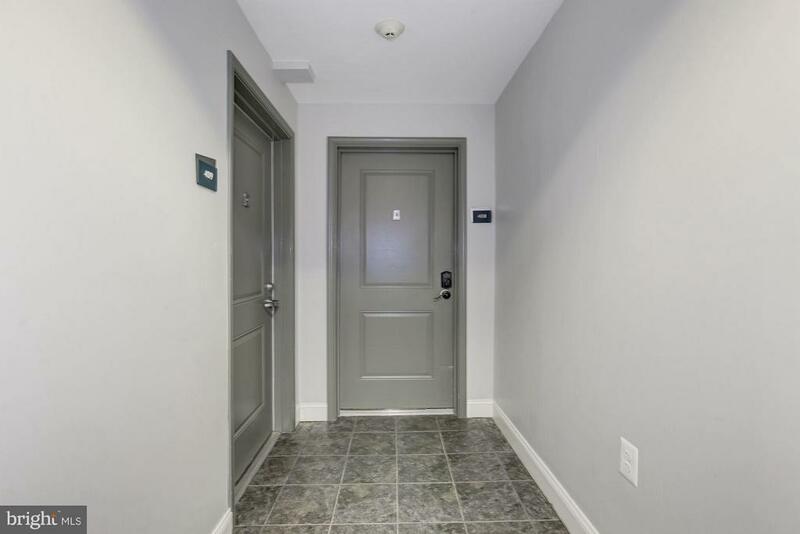 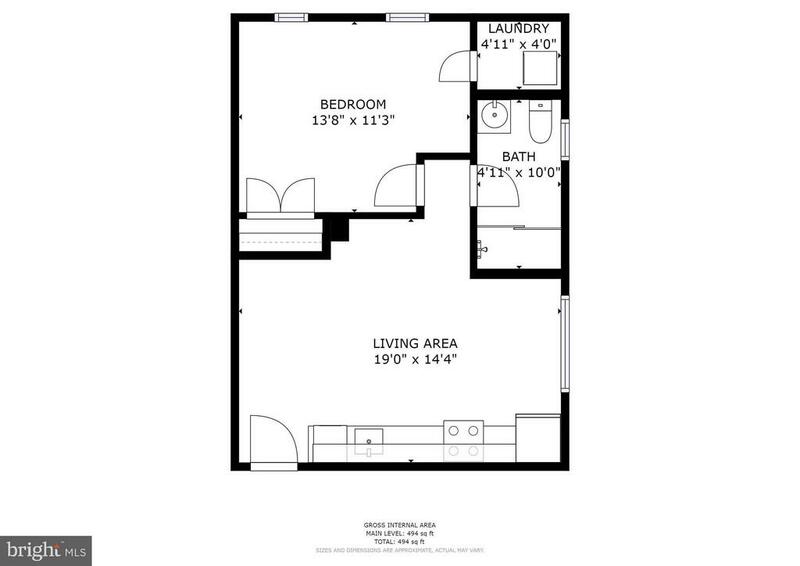 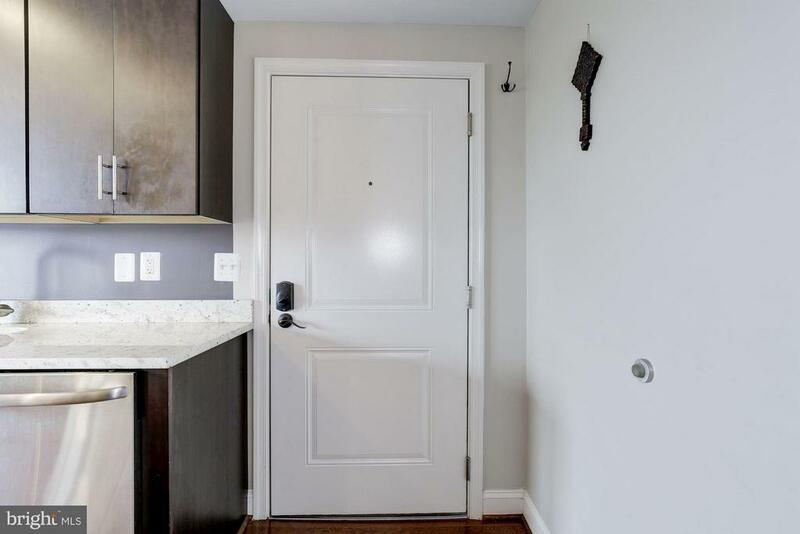 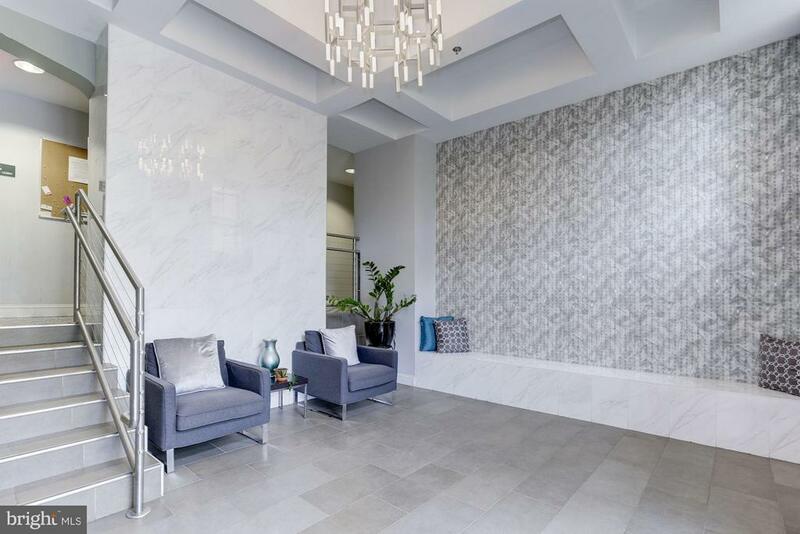 This unit offers bright rooms, gleaming hardwood floors, stainless steel appliances and the building has a gorgeous roof deck with amazing views! 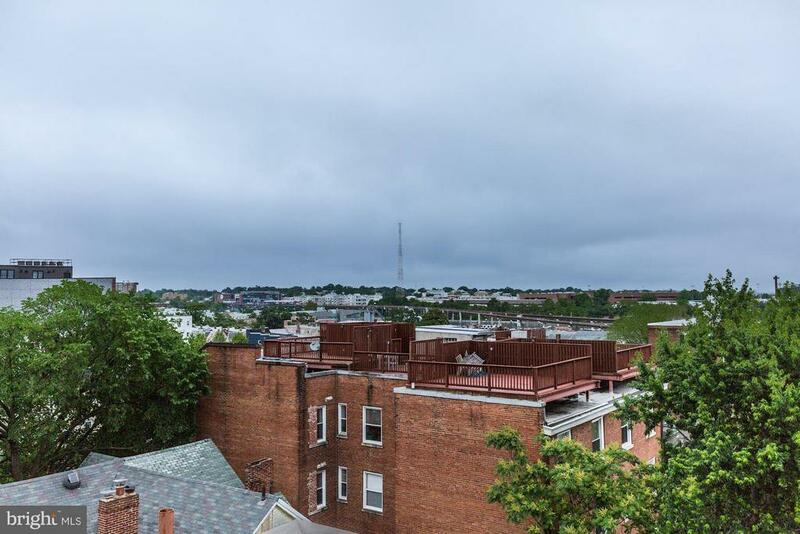 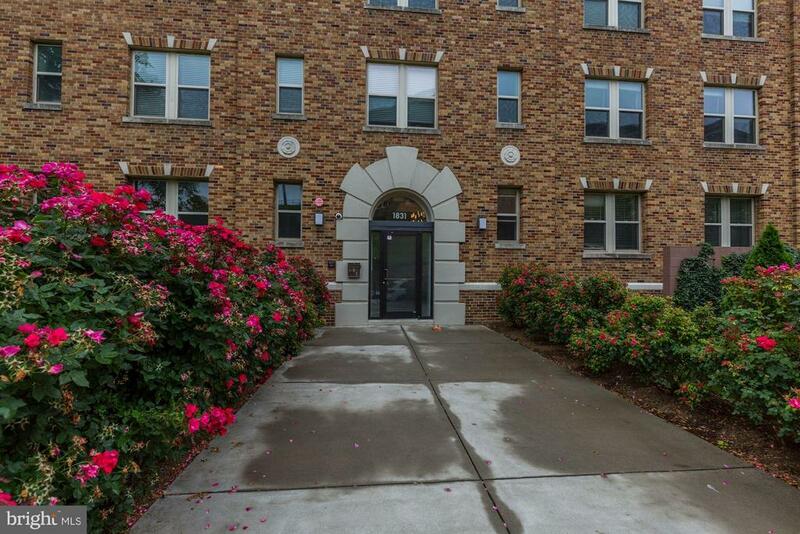 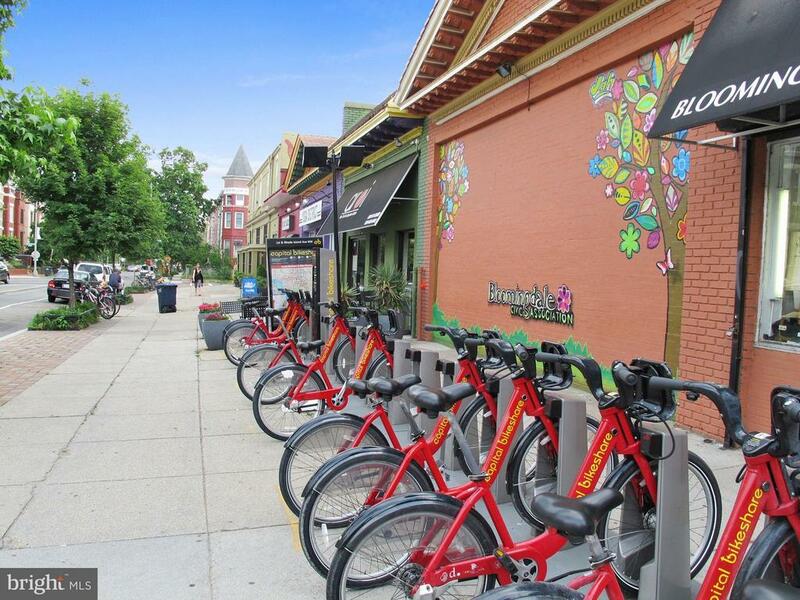 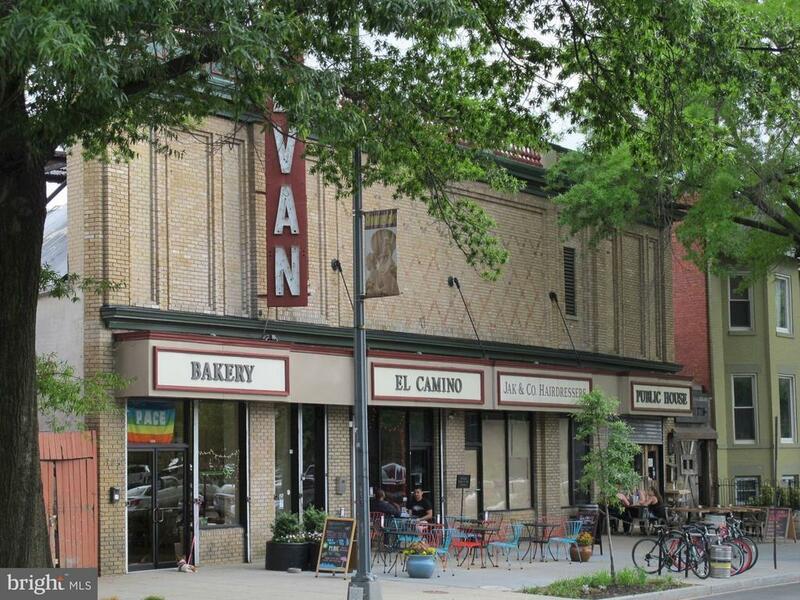 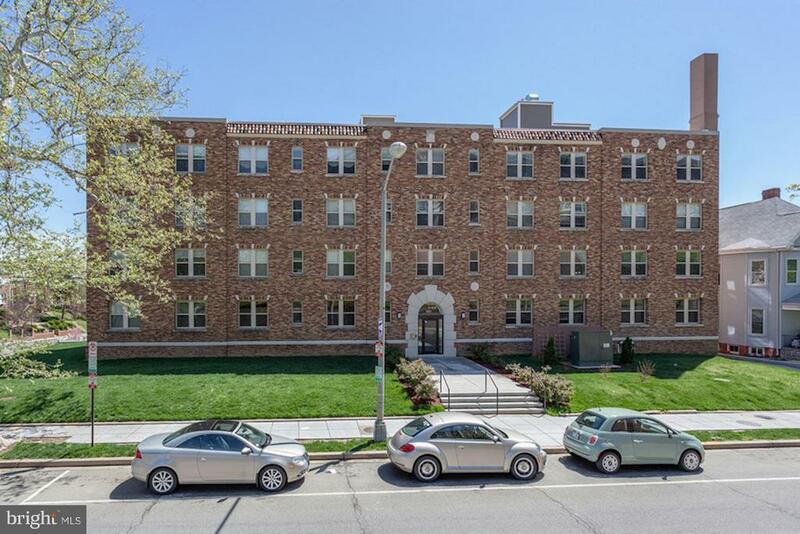 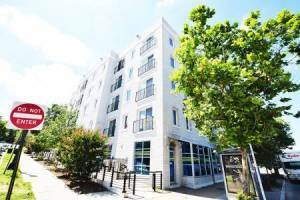 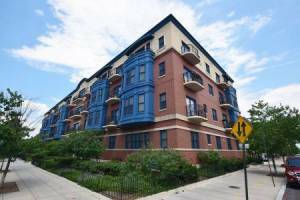 Very close to Rhode Island Avenue Metro station! 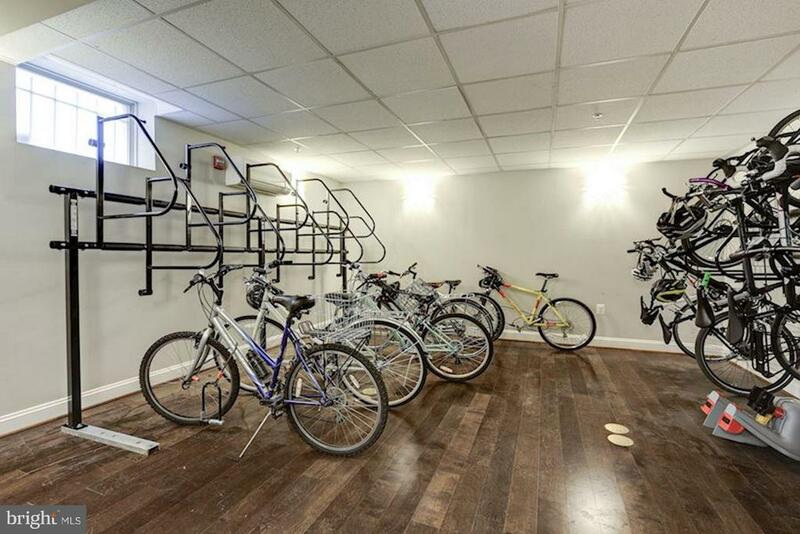 The building also has a bicycle storage room, and garden beds for a low fee.